One of the most annoying things on Facebook is auto playing videos on the News Feed. 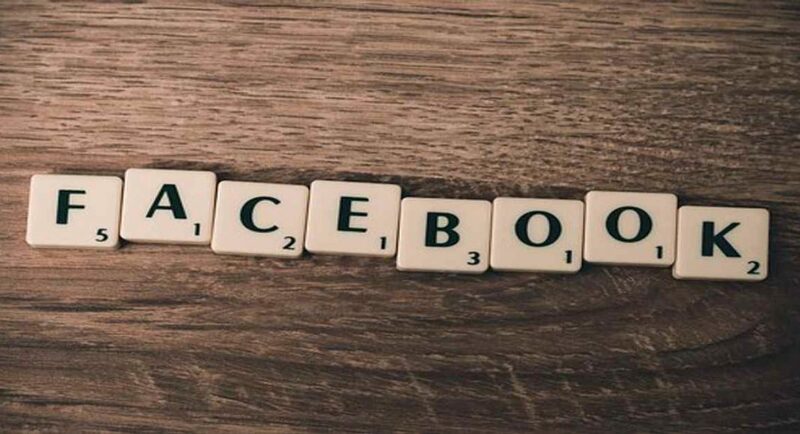 While this feature has now made its way to other social networking platforms and internet in general, Facebook was one among the first few popular social networking websites to get it. So each time when you scroll down your News Feed on Facebook, you will see that any and every video that you come across will start playing in order to catch your attention. While most of us would not really mind to have auto-playing videos provided they are about topics that genuinely interest us. Otherwise, these videos can prove to be extremely annoying. And it’s not only a question of annoyance. At times, content that is too violent, offensive and harmful in nature may also start auto-playing on your News Feed. Rather than something that interests you, it may be something that you wouldn’t see at all. While a number of browsers like Google Chrome claim to have built-in measures to curb auto play videos, mostly they have to be turned off manually. Go to Settings menu in the drop down found at the top right of the page. Click on Videos listing on the menu on the left-hand. Here, you will spot a toggle from where you can turn off auto playing videos. Press on the toggle to turn the auto playing videos off. Press on the menu button at the bottom of your screen. Tap on ‘Settings and Privacy’ and then click on ‘Settings’. Here, you will find the option of ‘Autoplay’. Turn it off to disable the feature. Press on the menu button on the top right of the screen. Now, scroll down and select the ‘Settings & Privacy’ option. Now, scroll down to ‘Media and Contacts’.